“Now you know why I’m in such a good mood it’s because I had my daughter this morning,” these were the words of proud Dad, Omarion. 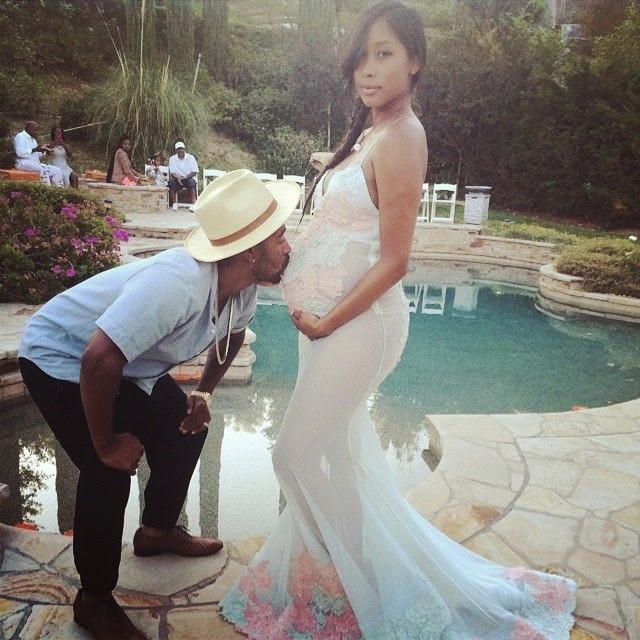 This is the singer’s second child with girlfriend, Apryl Jones. The singer shared the news on Snapchat with fans and ended it off with the biggest smile on his face. 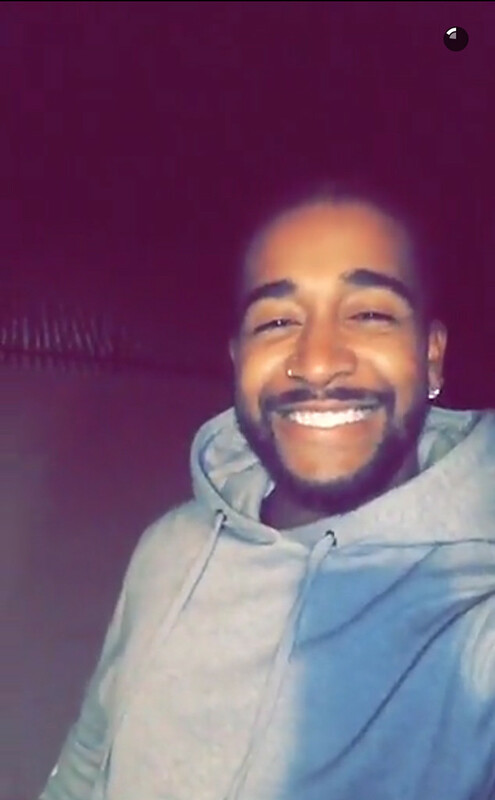 Probably the biggest smile Omarion has ever given the world. 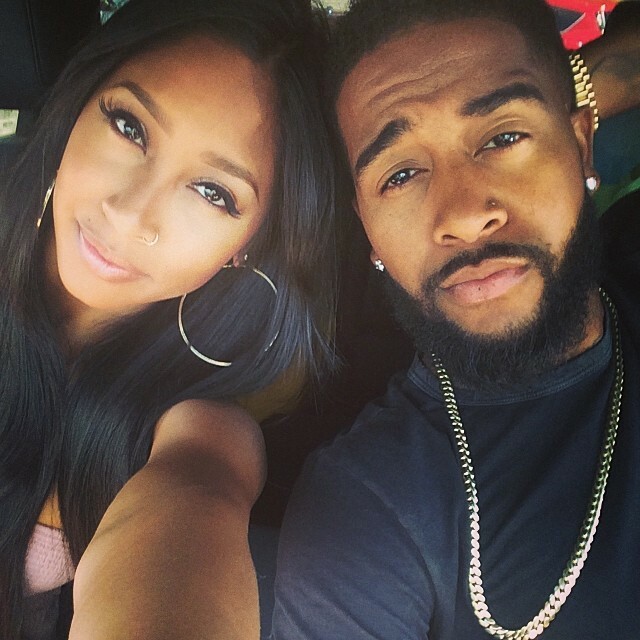 The pair welcomed their daughter early Monday morning and said it was a home birth. Back in 2014, when the couple had their son, Megaa, Apryl gave birth at home as well. This means no drugs. Yoh!